At that time, I was a competitive gymnast and without the care of my Chiropractor, I would have had to quit doing the very sport that I loved so much. I am forever grateful that I was introduced to Chiropractic at such an early age. This experience had a profound impact on my life and ultimately…my career choice. 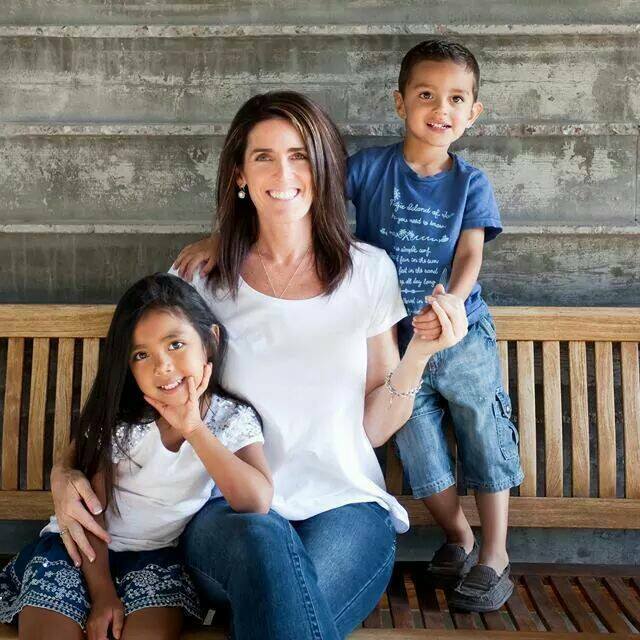 I have had the blessing of adopting two amazing children. My sweet Sophia who is 7 years old and my crazy wonderful little man Nathan who is 5! I also have a stepson who is getting ready to turn 18 and is such an amazing young man. I am thankful to have been able to treat the wonderful patients in Peoria, Glendale, and the entire Phoenix area over the years and look forward to the opportunity to meet you in person and discuss your specific health challenge. Call our Peoria chiropractic office today at 623-512-4041 to schedule your free, no-obligation consultation with Dr. Harris. “A great place to get treated with great results. Thank you very much to all of the staff for a positive experience.” – A.M.
Oregon’s loss is our gain. Since coming to Arizona, Tina has built up a very loyal group of ‘regulars’. She is an amazing LMT who is trained in all of the various techniques. She more than intuitive and smart, she is very capable and insightful into what each patient and client needs. Working hand in hand with the Doctors, she gets in to the details and underlying causes of each person’s unique problems. You will walk out of the room feeling amazingly youthful, relaxed, and completely stress-free! A great mother, she is also a major outdoorsy person. Any given weekend you won’t likely run into her. Why not? Because she will be in her jeep with her husband deep in the desert or in the high country on a trail in the back woods. She enjoys taking her jeep in places that are known to rip apart the average four-wheeler. Four wheeling and rock climbing certainly dominate her weekend and she loves it. She doesn’t stop at 4 wheels though. She is also a dirt biker, and she keeps up and blows by her husband and the guys that she rides with – so be warned if you think you are going to leave her in the dust! 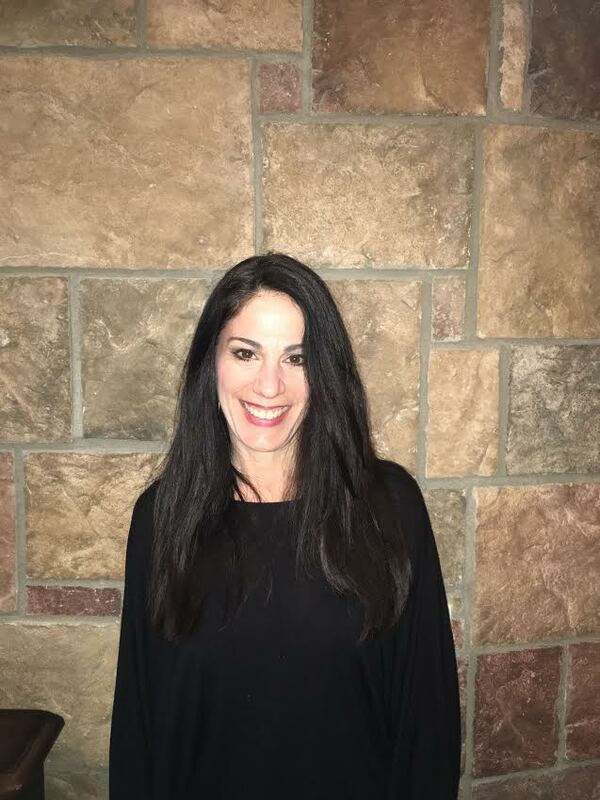 A Brooklyn, New York native, Marilyn had lived in NJ where she and her husband Phil have been involved with Chiropractic for the past 15 years. They have 2 cats and one daughter, Marianna, and they all love being outdoors and hiking. She is the friendly ‘New Yawk voice’ that you hear when you call our office. From a big Italian family, she has a heart of gold and she cares deeply about each and every person who walks through the front door. Her interests include keeping herself physically, mentally, and spiritually fit. She also calls CCV home. Exercise and proper nutrition play a big role in her life and she definitely ‘practices what we preach’ in the office, maximizing her health with adjustments, cold laser, PEMF and more. There are few people who are as compassionate and service-oriented as Jude. 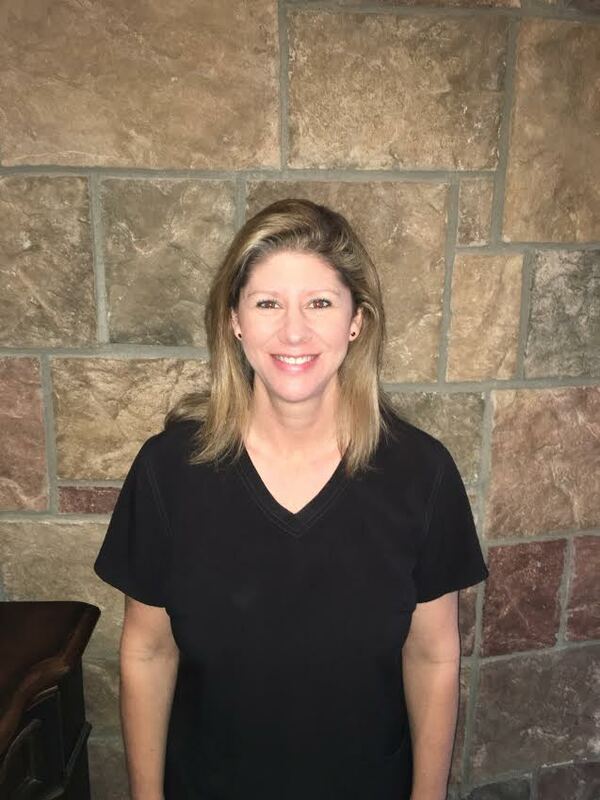 Certified as an MRI, CT, and X-Ray technician, she has worked in hospitals and chiropractic offices alike. She is also a board certified Chiropractic Assistant. 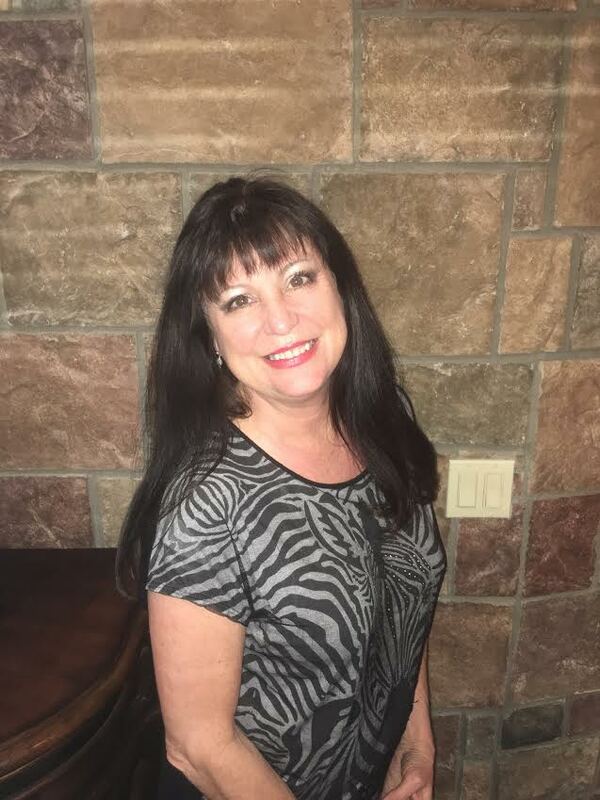 All of her experience has led her to Arizona Chiropractic Center, where she shows love and care to everyone who walks through the door. Whether performing diagnostic testing such as surface EMG’s and X-Rays or actively treating patients using Spinal Decompression Therapy, PEMF (Pulsed Electromagnetic Therapy), or physiotherapies, her desire to help people is clearly felt by all patients. She is a ‘foodie’ who appreciates the finest of culinary delicacies. Originally from Minnesota, she has lived in Texas and she enjoys the great outdoors and hiking in the desert. She has a very extensive family and enjoys spending time with them as often as possible.